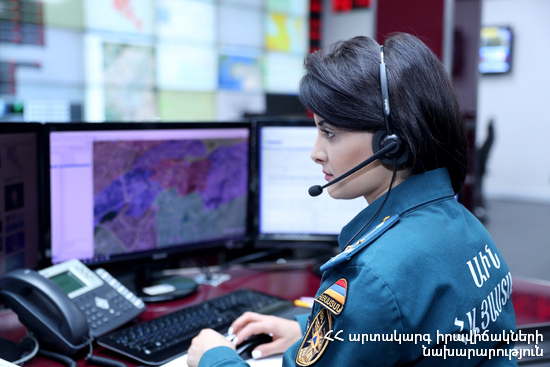 On April 12, at 15:10 information call was received to “911” service that а gas leak had occurred from a gas pipeline at 4 Shirakatsi street in Vanadzor town, Lori Province: a grass area was burning nearby. The rescuers stopped the gas leak from the gas pipeline. The fire was isolated at 15:18 and extinguished at 15:25. Аbout 100 m2 of grass area and a tree burnt.